The Garden Will Be Decorated And Ready For YOUR Special Holiday Event! 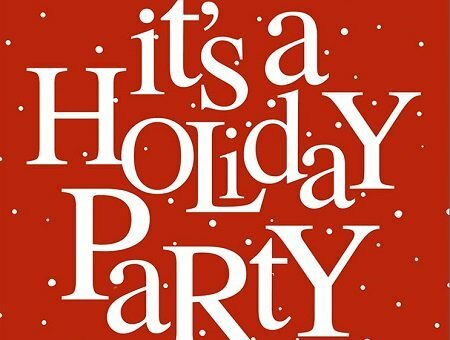 ​Bring your own special holiday foods, have it catered by your favorite restaurant or the Garden will do the catering. The Garden Party Room is available for up to 42 guests. A minimum of 16 guests is required for catering. ​For information about rental dates and/or catering, contact us!